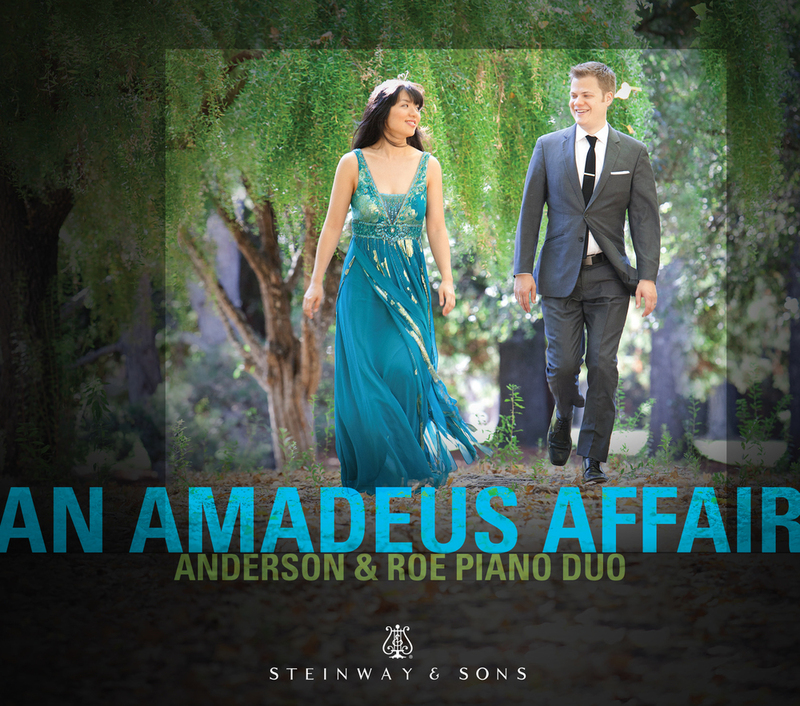 The Anderson & Roe Piano Duo has just released a new album! Their second disc on the Steinway Record Label, it is inspired by the immortal music of Wolfgang Amadeus Mozart. Check out reviews and more here.